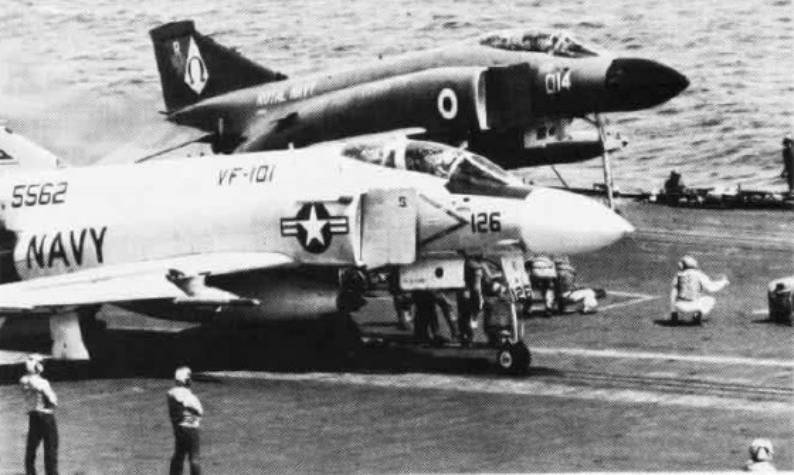 Two McDonnell Douglas F-4 Phantom II fighters on the catapults of the U.S. aircraft carrier USS Independence (CV-62) off Florida in March 1975. 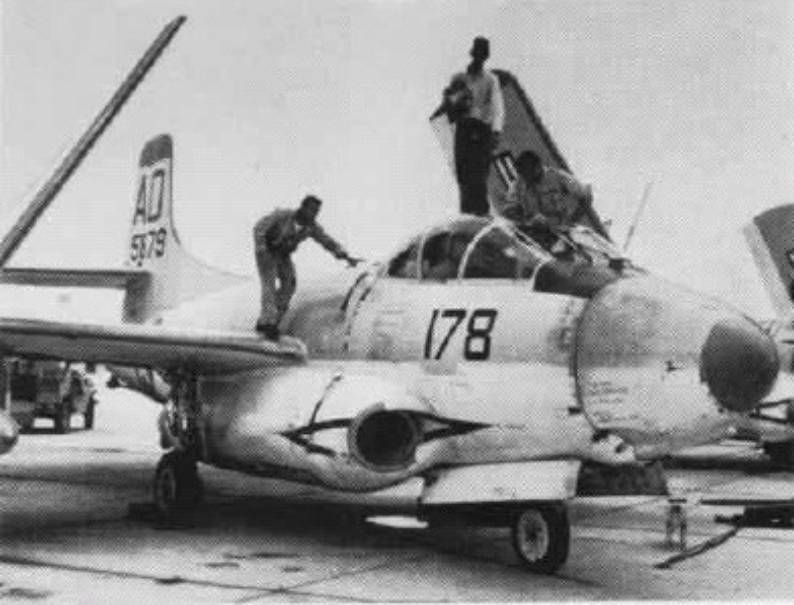 F3D-2T2 Skyknight (BuNo 124607) from Fighter Squadron VF-101 Detachment A "Grim Reapers" at Naval Air Station Key West, Florida (USA), parked on a runway. 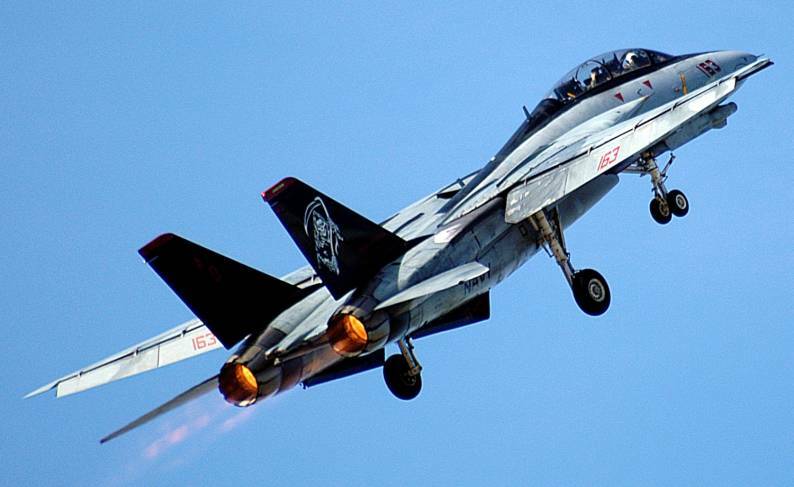 On May 1, 1952, VF-101 was commissioned at NAS Cecil Field, Florida. 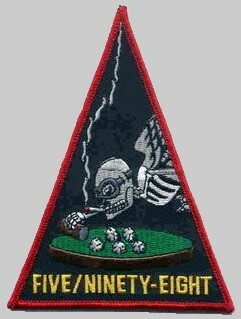 This new squadron assumed the nickname and traditions of VF-10 and flew the FG1-D Corsair in the Korean War. 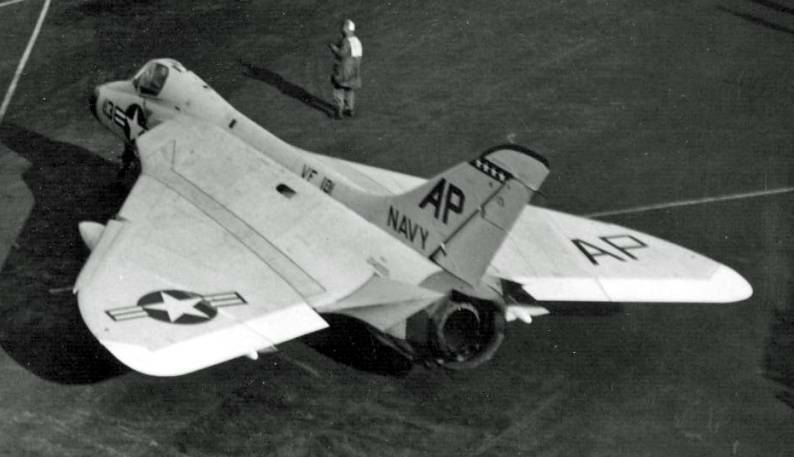 Later in 1952 VF-101 received the jet-powered F2H-1 Banshee and deployed to the Mediterranean Sea. 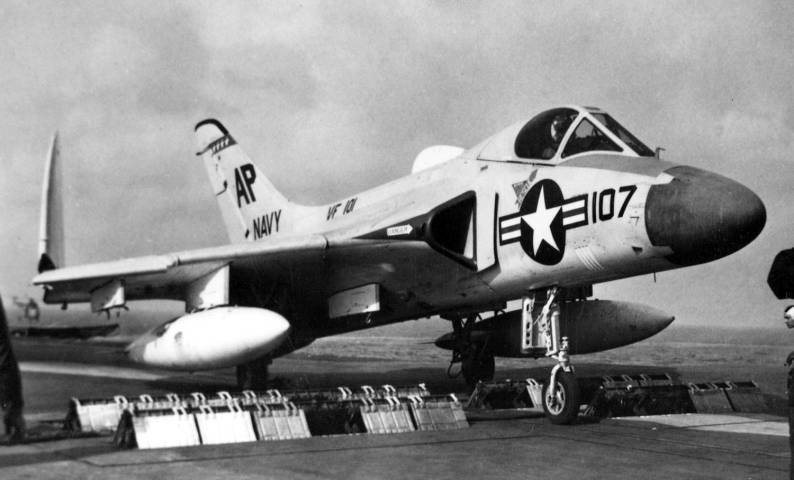 In 1956 they transitioned to the F4D-1 Skyray, their first radar equipped aircraft. 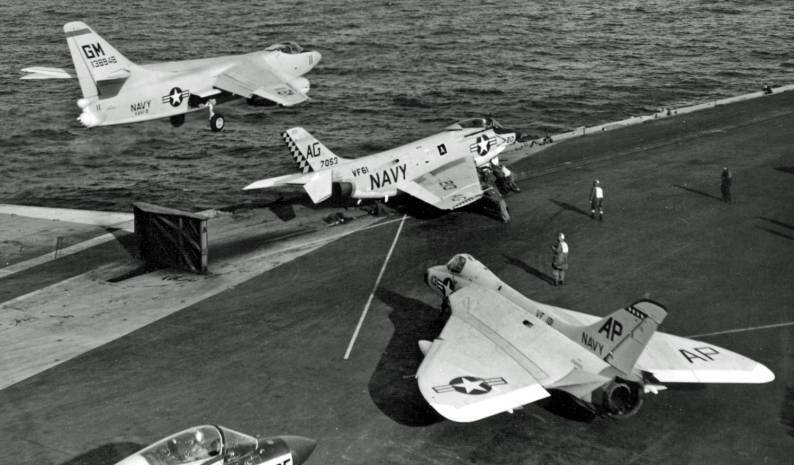 In April 1958, VF-101 was merged with the Fleet All Weather Training Unit Atlantic and began to train all weather fighter pilots on both the F4D-1 and the F3H-2 Demon. 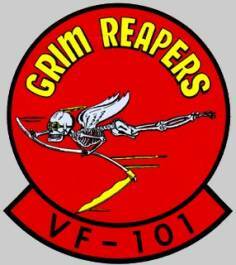 In becoming part of the training structure, VF-101 became part of Readiness Attack Carrier Air Wing 4 and ceased to be a deployable unit. 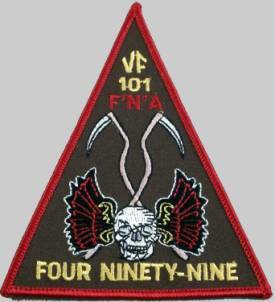 In June 1960, VF-101 established "Detachment A" at NAS Oceana which operated the F4H-1 and later the F-4 Phantom. 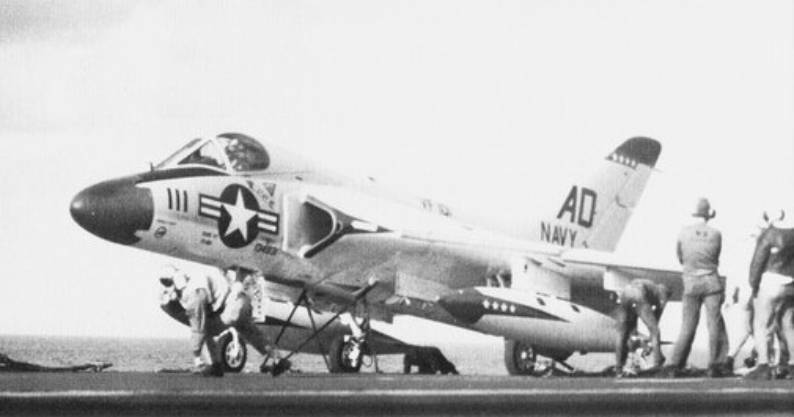 By 1963, Det A was phased out, and VF-101 was solely operating the F-4 Phantom at NAS Key West. 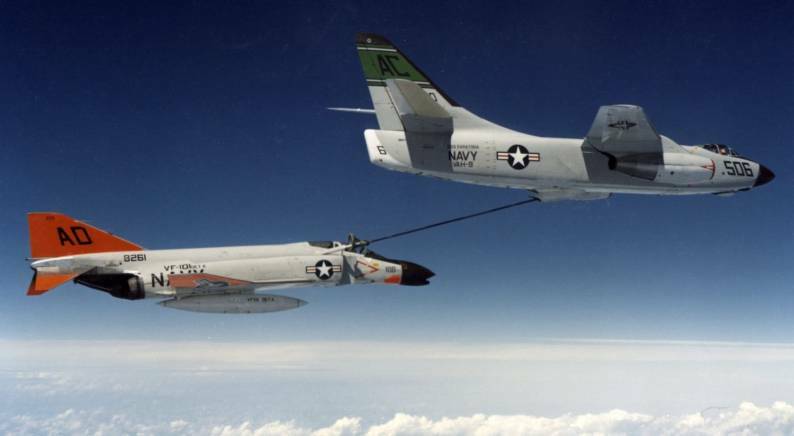 IN May 1966, a new detachment was formed at NAS Oceana to train F-4 Pilots and Radar Intercept Officers (RIOs) in aerial refueling, carrier qualification, and conventional weapons while the Key West unit concentrated on air to air comabt, radar intercepts, and missile firing. 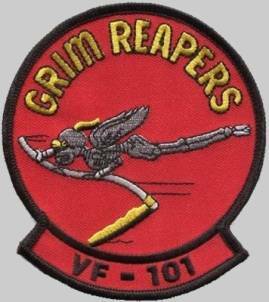 VF-101’s administrative command, Readiness Attack Carrier Air Wing 4, was disestablished on June 1, 1970, with VF-101 shifting its command and control relationship to Fleet Air Key West. 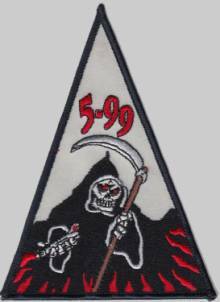 This move lasted only a year, and the Grim Reapers moved from NAS Key West to NAS Oceana under the command of Fighter Wing One. 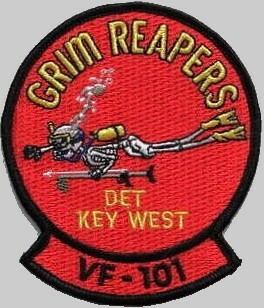 A detachment remained at Key West until the 2000s. 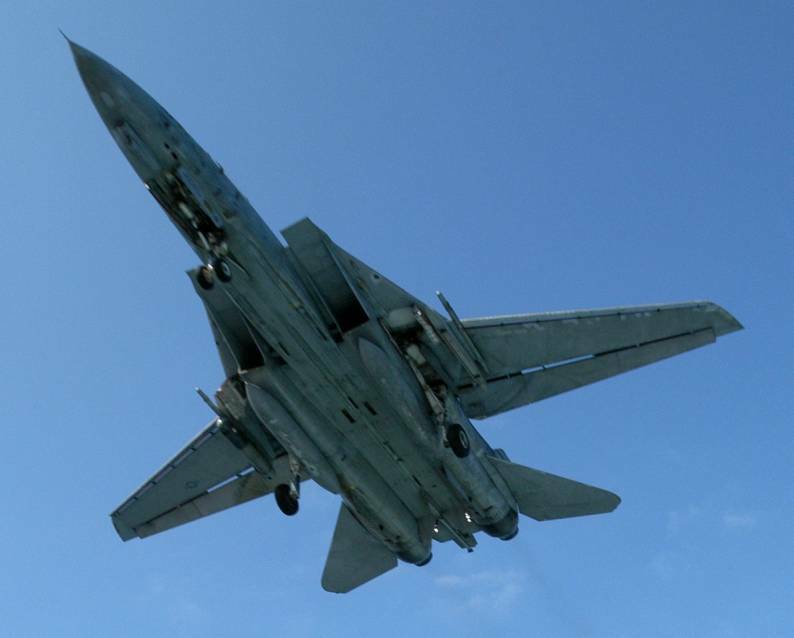 In January 1976, VF-101 began operating and instructing aircrews and maintainers in the F-14 Tomcat. 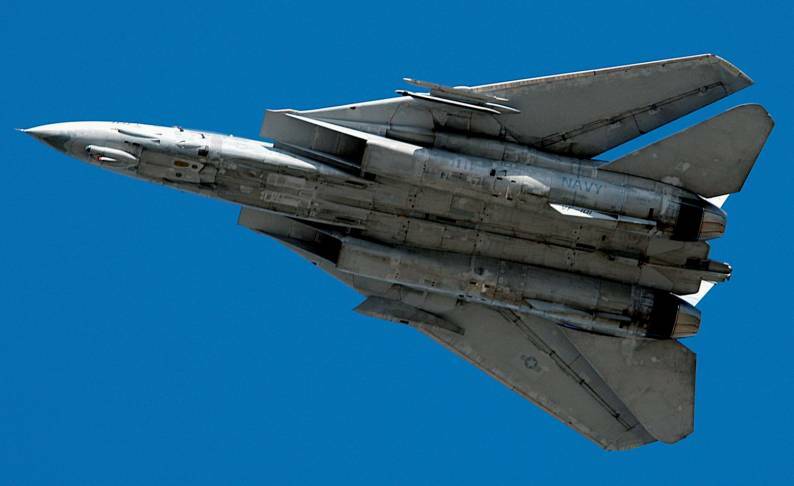 The first two Oceana F-4 squadrons, to transition to the F-14 at VF-101 began in June 1976 . 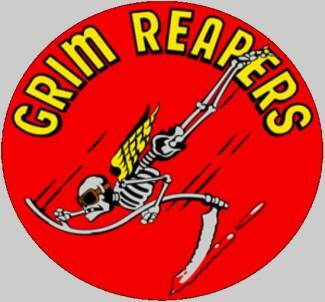 In 1975 and 1976 the Grim Reapers were awarded the CNO Aviation Safety Award and in November 1976 the unit received its fourth Safety Citation for 36 continuous months without accident. 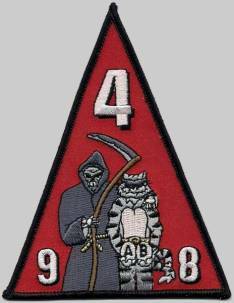 On August 5, 1977, the F-4 training department of VF-101 was split into a separate new squadron which continued to train F-4 crews until its disestablishment in 1984. 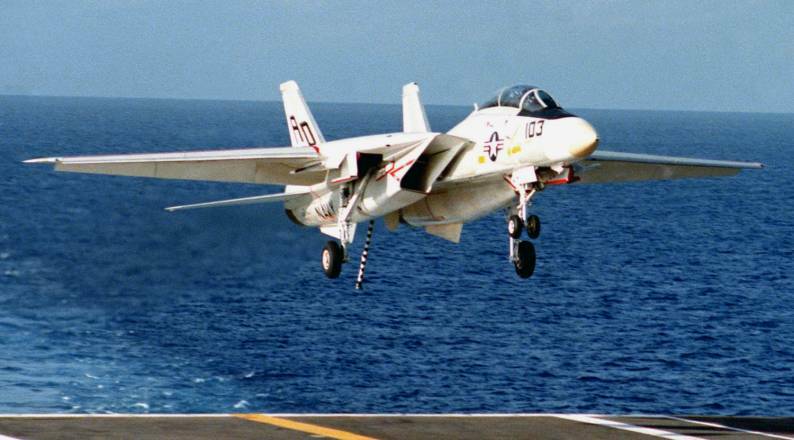 In 1986, VF-101 had completed 3 years of accident free operations earning them another Safety Citation, and in March 1988 they received a third CNO Safety Award. 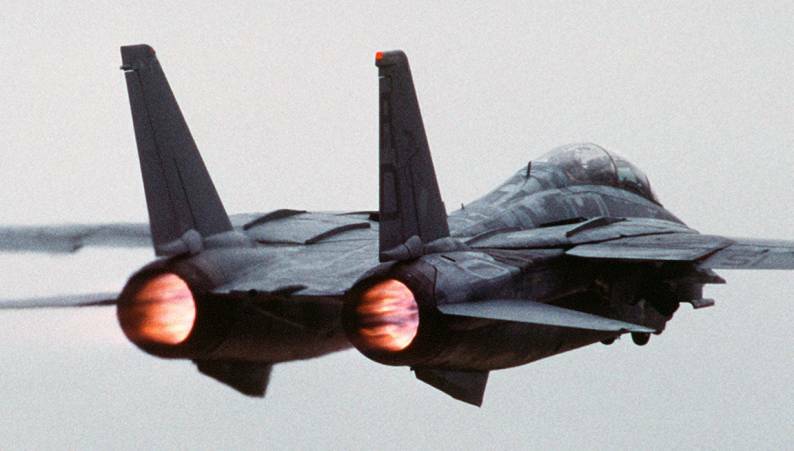 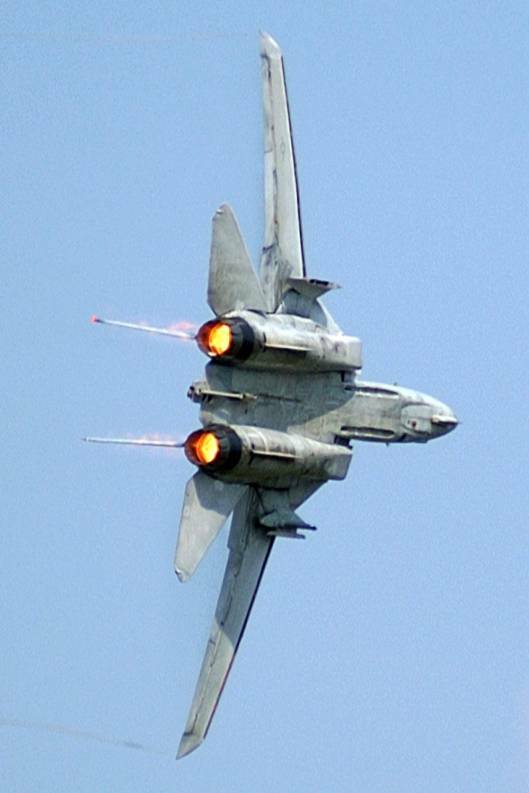 The same year, VF-101 began to receive the F-14A+ (later redesignated F-14B), which upgraded the F-14A's underpowered and troublesome engines with new engines that significantly improved fuel economy and added 14,600 pounds of thrust compared to the F-14A. 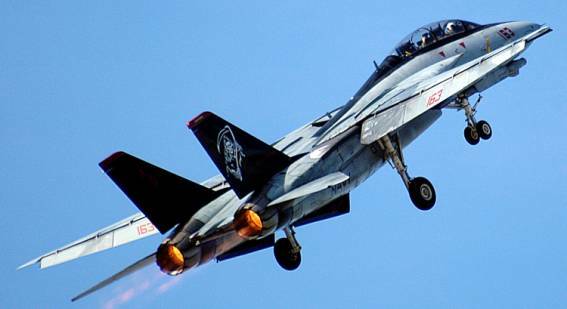 On September 12, 1990, a VF-101 Tomcat dropped bombs from a "fleet aircraft" for the first time on the east coast. 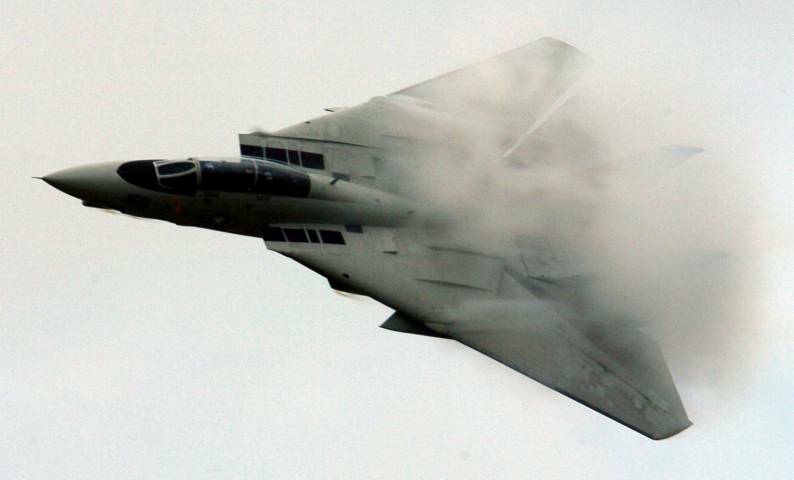 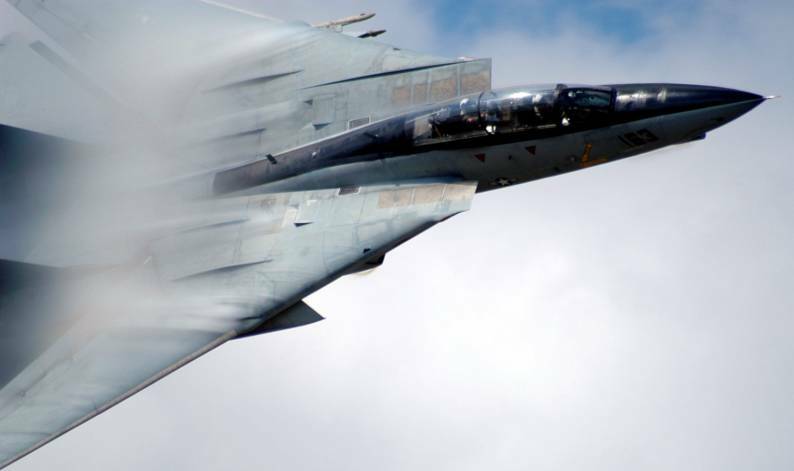 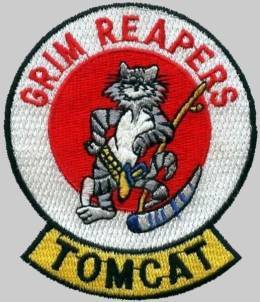 Previously, although initially designed as both a fully capable fighter and strike aircraft, the Tomcat had been assigned strictly to the air-to-air role. 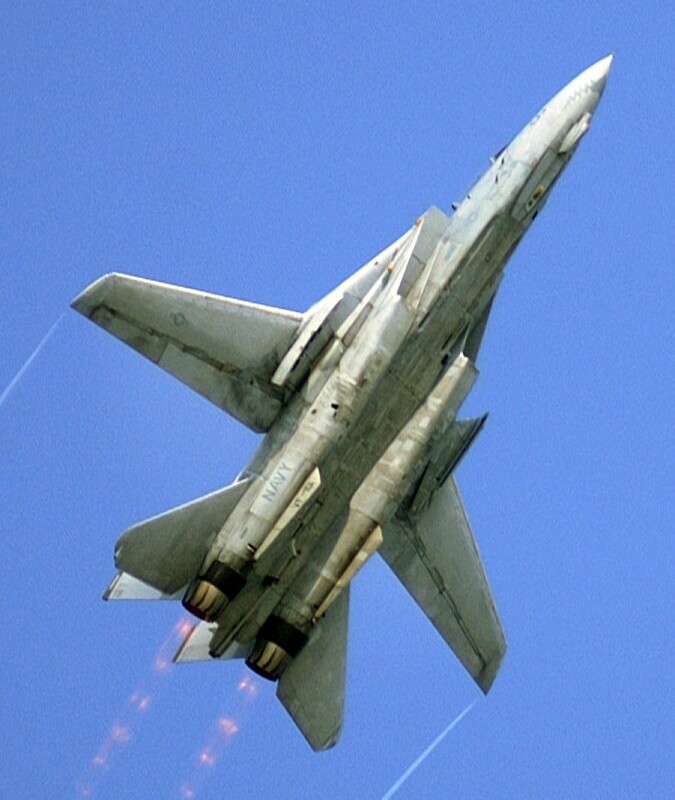 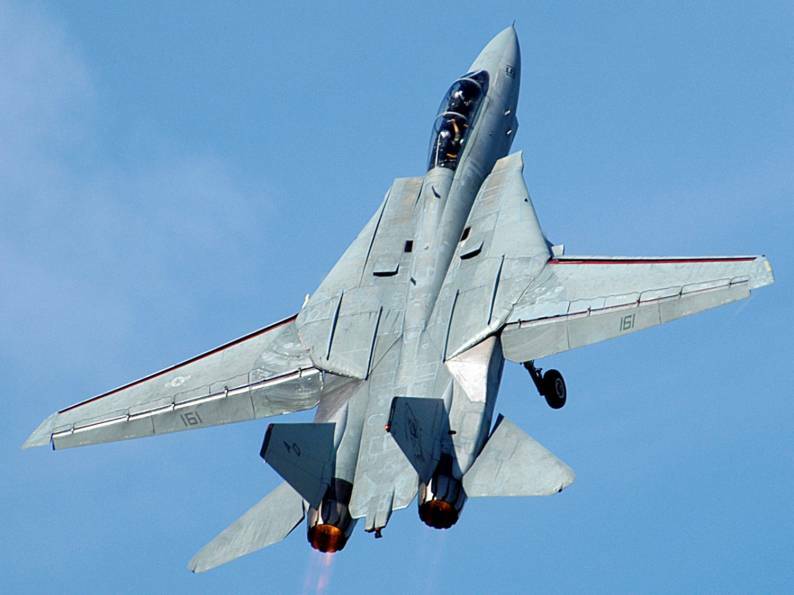 Throughout the 1990s and early 2000s, VF-101 continued to add to its air-ground weapons training syllabus, including laser-guided bombs, air-launched decoys, and JDAM, among other weapons. 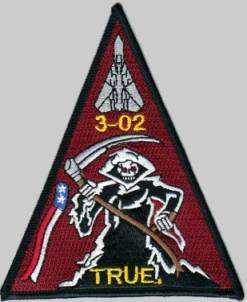 VF-101's west coast F-14 training counterpart, VF-124, was disestablished in 1994, making the Grim Reapers the sole F-14 Fleet Replacement Squadron. 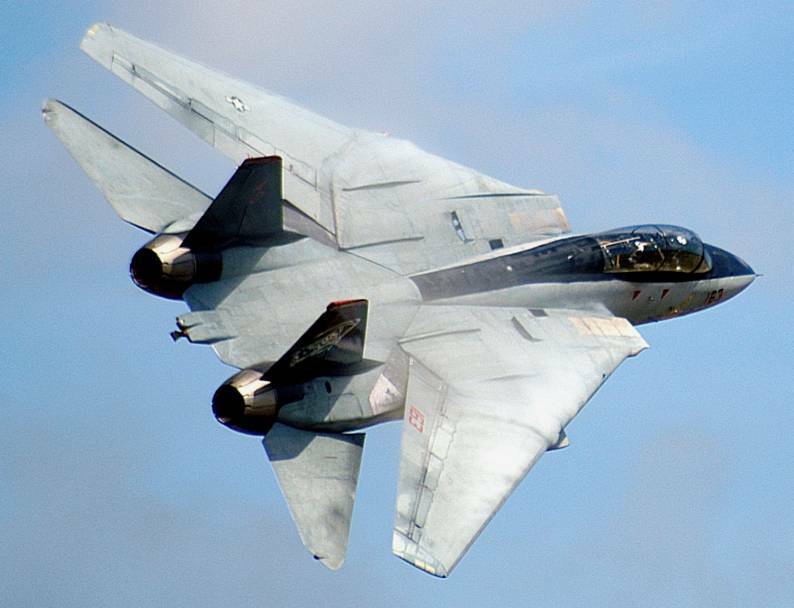 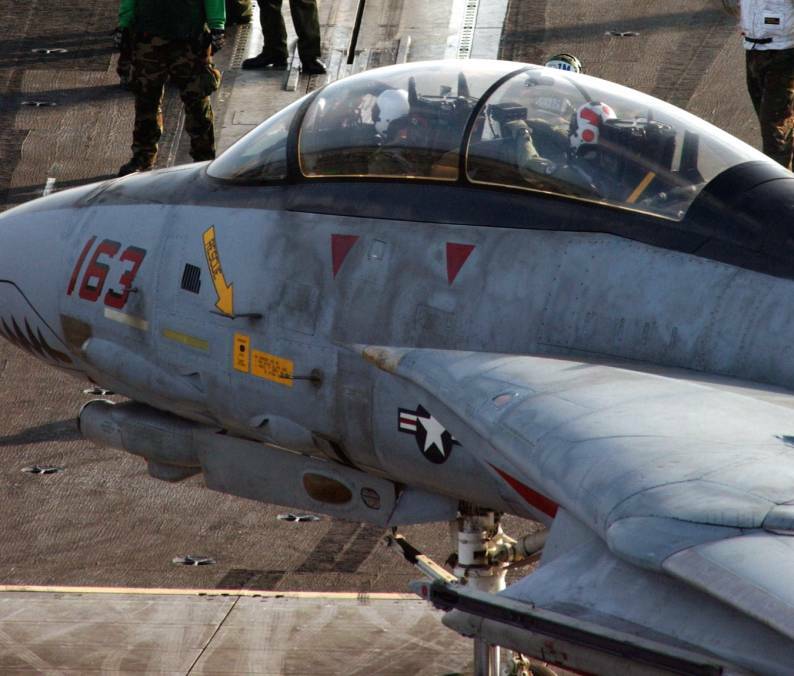 A VF-101 detachment was created at Miramar to continue F-14 crews and ground personnel training. 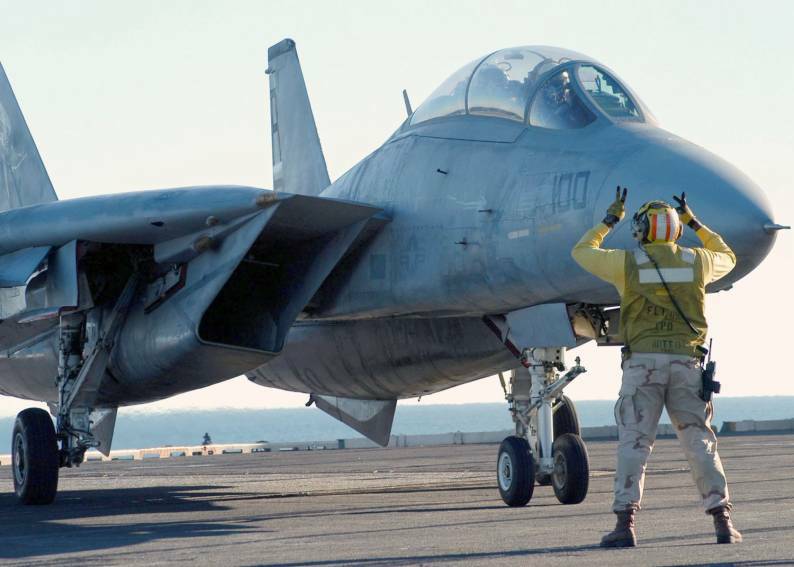 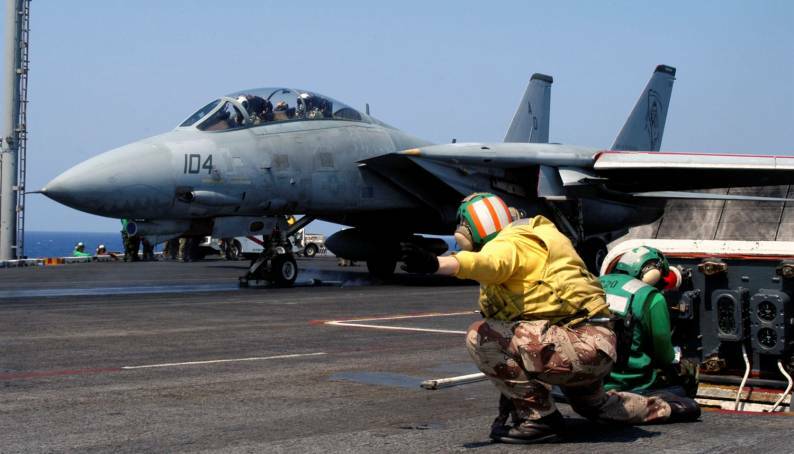 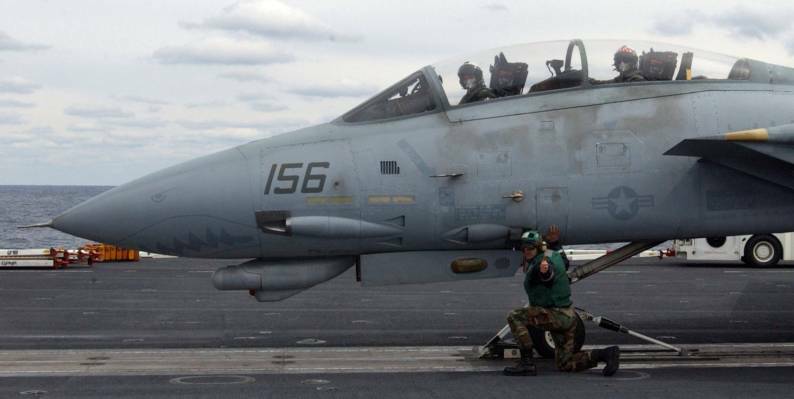 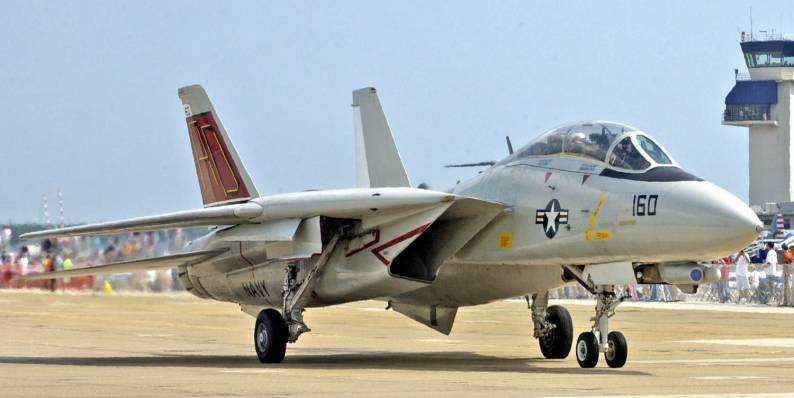 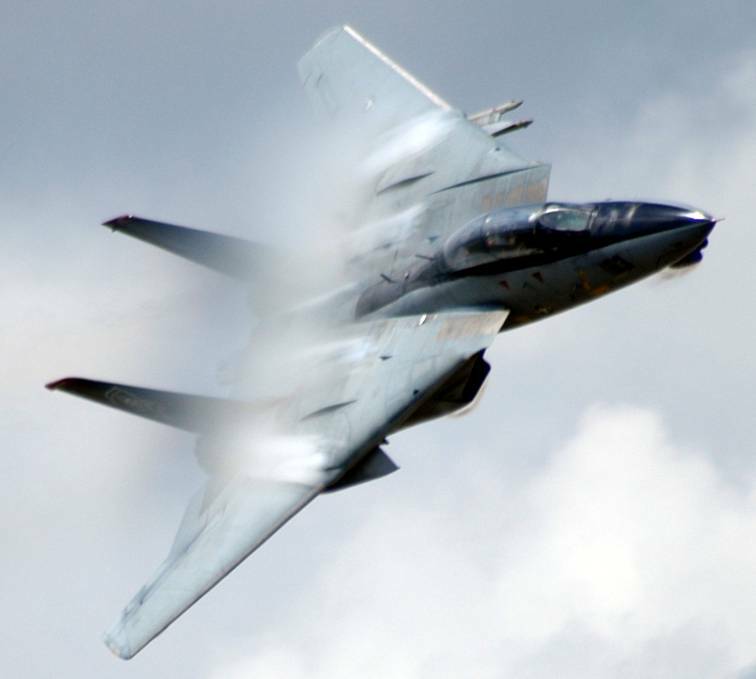 When NAS Miramar became Marine Corps Air Station (MCAS) Miramar in 1996, all F-14 squadrons were moved to NAS Oceana and the VF-101 detachment was disestablished. 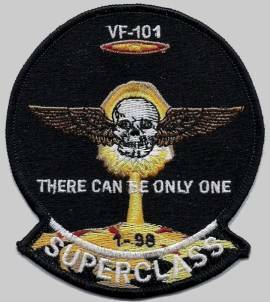 As F-14 squadrons began to transition to the F/A-18E/F Super Hornet, VF-101's mission diminished. 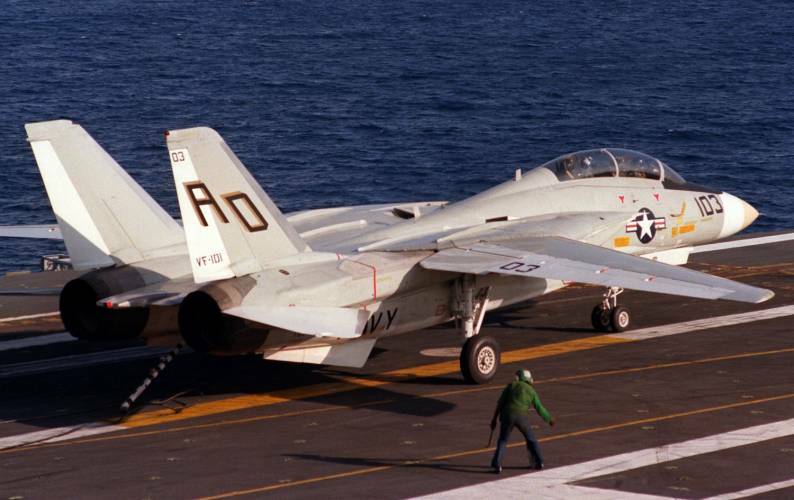 As the only F-14 FRS until its disestablishment in 2005, VF-101 at one point had as many as 130 F-14s of all three variants. 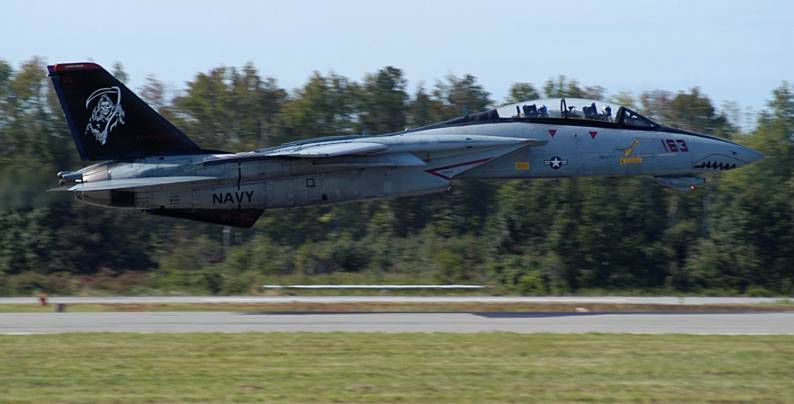 VF-101 was disestablished on September 30, 2005 at a ceremony at NAS Oceana.